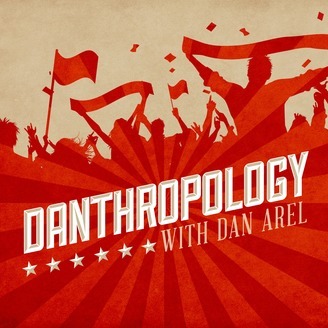 The Danthropology with Dan Arel podcast is hosted by author and journalist Dan Arel. 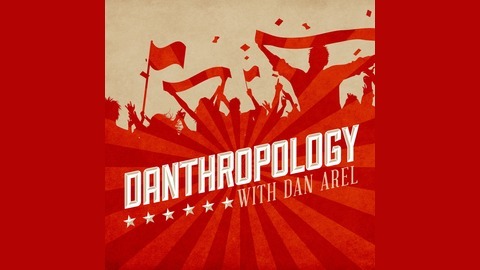 Each week the show hosts a guest to talk about politics, science, and often their intersectionality with religion. A continued theme for the forseable future is how to mount a lasting resistance to Donald Trump's presidency.